Tell us about you. Who are you? Do you have other hobbies? I am Matthew Jordan (aka Devilmanozzy) and I am 32. I was born in Champaign-Urbana Illinois and moved to Tampa Florida, and now residing in Hannibal Missouri. I have a bachelor’s in media arts and animation, which I got while living in Tampa Florida. Beetlejuice to name a few. When the first Real Ghostbusters episode aired “Ghosts R Us”. My brother was a fan of the movie and “forced me” to watch the first episode when it aired. I was hooked from that point on. 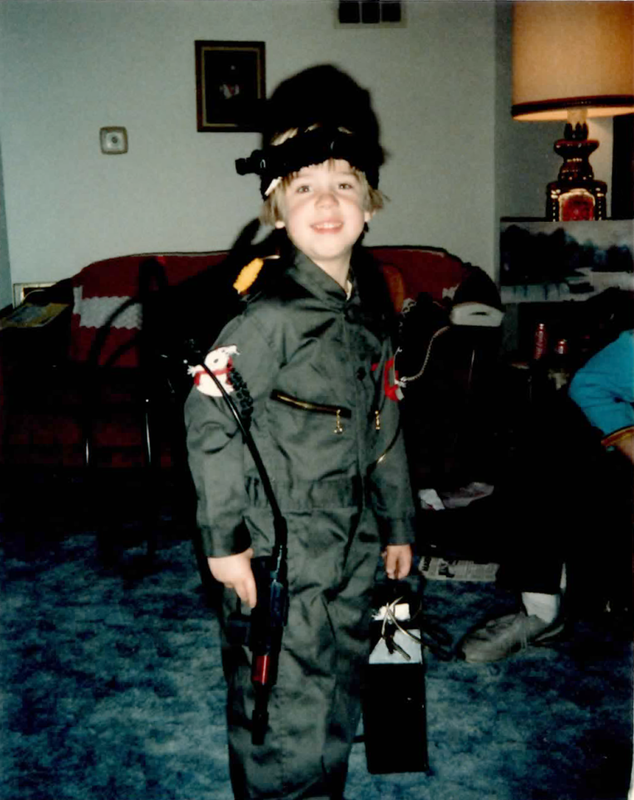 I was one of the kids that grew up during the craze of the Real Ghostbusters and Ghostbusters II. I drew many of the ghosts as a child, and have over the years developed a style that is like a tame Rob Zombie meets the Real Ghostbusters cartoon ghosts and at the after party invited Dali Salvador and Dr. Seuss to a drinking game. Anyways the cartoon over the years has been my main interest. I had most of the Kenner toys at one point or another and had all sorts of silly stuff with the logo/promo art printed on it. I was also along the ride in High School when the Extreme Ghostbusters aired for which I loved that show too. Years went by and after no Ghostbusters 3 happened I got into music and other things. I however came back to the Ghostbusters Universe when the game was being talking about in 2007. 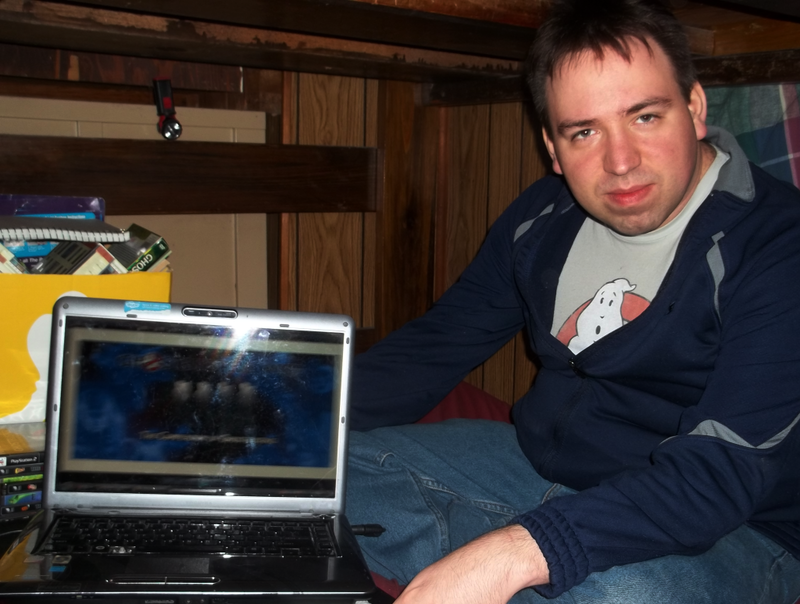 A Ghosthead is a fan of the Ghostbusters universe in one aspect or many that acts on the interest in some form. Be it fan art, fan fic writing, prop building, or even maintaining Ghostbusters related fan projects like Ghostbusters Wiki and Spook Central. You created Ghostbusters Wikia. 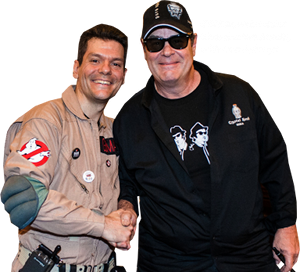 Your site is very important in the community Ghostbusters, fans around the world are grateful. Tell us about. Wow, never been told that before. Anyways, Ghostbusters Wiki is a team effort. Sort of like a band, the members change over the years, but all that matters in getting enjoyment out of it. I wont deny that it is my home online and I’m glad to continue building on it. Many times it has been a source of joy when it seems like everything is going wrong. I am the lead administrator there and while I do pick what projects overall happen, I can’t claim all the ideas are mine, and I also am not the only one editing there. During my college years it varied based on the time in the quarter and the class load. Now a days it has to do with what all is happening in my life and others around me. I sometimes spend as much as 10 hours on there, while other times I’ll get online and edit for only 10 minutes. The key to the wiki’s success is editing something everyday and remaining active. 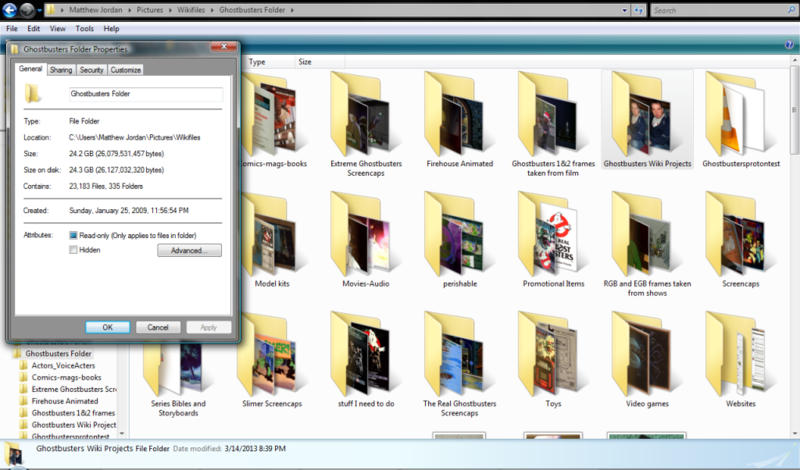 I am working more and more with Paul Rudoff’s site Spook Central as well as continuing to maintain Ghostbusters Wiki. I have a list of projects that are or could be happening soon. One project I really want to develop is making a wiki based on Tobin’s Spirit Guide and developing the concept and making something that is easy to understand and use for everyone. Want to greet the fans around the world? I would like to give a shout out to the following: Mrmichaelt for really helping me along and being maybe the best friend I ever had related to Ghostbusters, Paul Rudoff which was the one that gave me a chance to prove I could (Seriously thanks for working with me and releasing on Spook Central Ghostbusters:The Supernatural Spectacular pdf), Fritz Baugh which introduced me to a friendly side to the Ghostbusters Fandom, Tiziano (aka Prime Good) of The True Ghostbusters, SonofSamhain, Liberal Noob, Zakor1138, and TrumpetManLA. To all that have been supportive, Thank You!